Favorite Quote: If you want to change the world, go home and love your family.-Mother Teresa. With so much bad going on in the world this simple advice is the best advice. Favorite Podcast: Beautiful Anonymous is one of my new favorites. 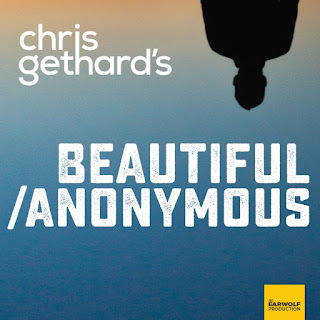 I listen to several podcasts, and I love that this one is easy to get into. Favorite Blouse: Madewell Off the Shoulder Cotton Top -via Nordstrom. I like that they paired it with white jeans which would look great for 4th of July, and any summer day for that matter. 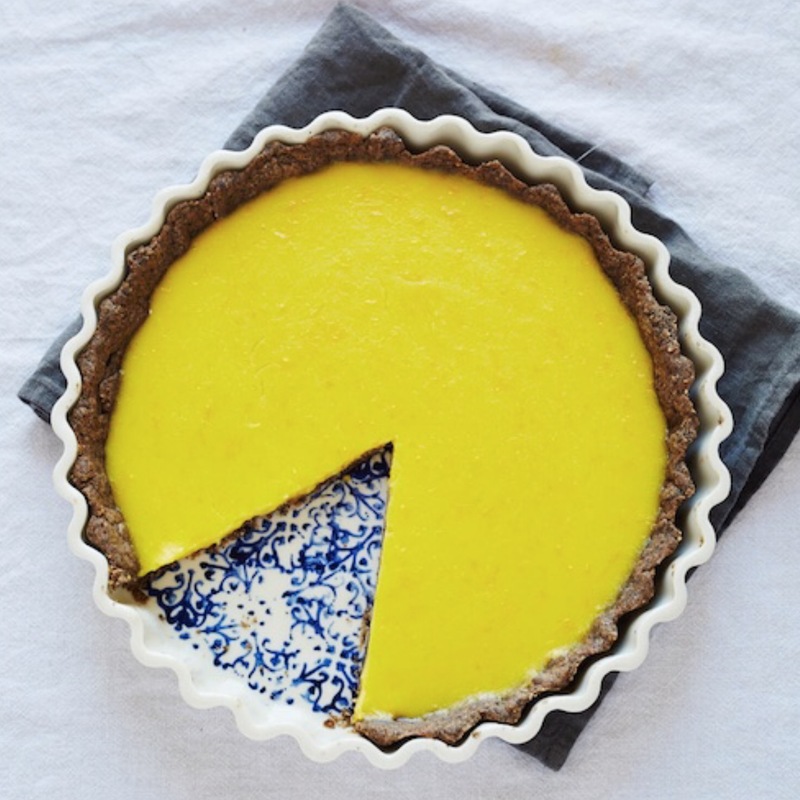 Favorite Dessert: Meyer Lemon Tart (with gluten free crust) -via Cup of Jo/Sassy Kitchen. I wish I had that missing slice right now! 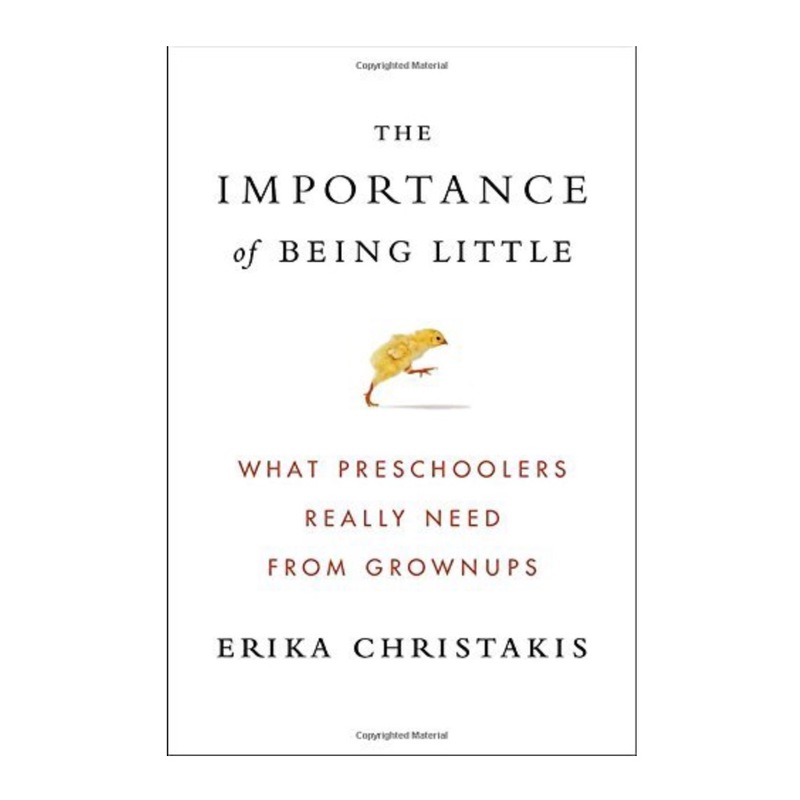 Favorite Book: The Importance of Being Little by Erika Christakis. 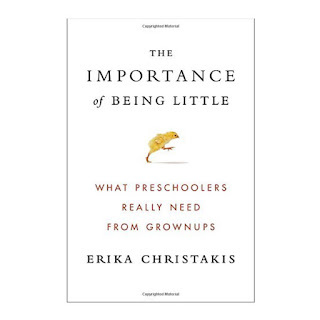 I recently began reading this book, and since Luna will be starting preschool soon its fascinating to me. Favorite Deal: Bath & Body Works 3-wick candle sale! 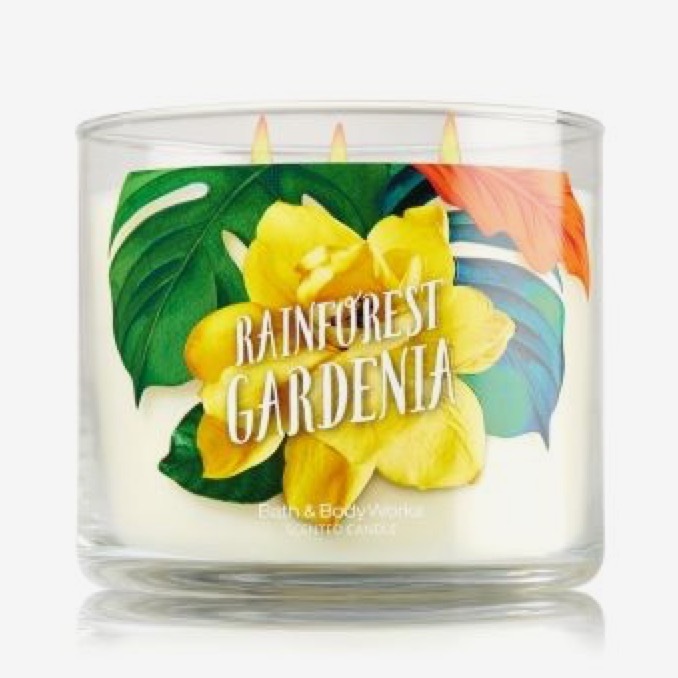 I picked up a few of these candles, including the Rainforest Gardenia, and the pillow mists are also a must. Favorite Song of the Week: Hold On by Wilson Phillips. This song was playing while my friend, Carrie, and I were in line to pay for our candles and we had a moment. Haha!